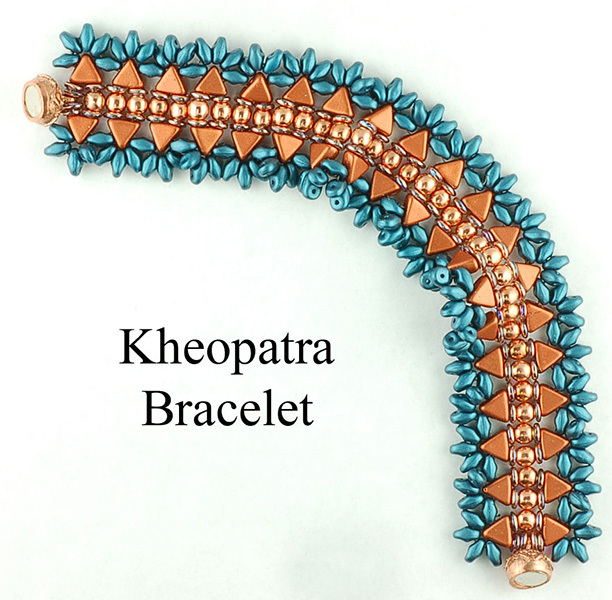 This fun and easy bracelet project, designed by Akke Jonkhof, will show you a great way to use the Czech glass 2-hole Kheop Par Puca beads, Superduos and O-Beads. Putting your color palette together is really a fun part of this class. For all skill levels.